We arrived at night so when we woke up in the morning and looked out the balcony, it was amazing. I knew we had rented the right place...clear views of Kauai landscape brought such nostalgia. You can even see the Hawaiian clouds dancing around the mountains. Morning coffee on the lanai...I thought I was dreaming. Anyway, we found this condo is perfect and convenient to all the locations. Garage has everything...beach gear...bikes...umbrellas. And when we came back after a long day, it was really cool to have central air conditioning in this hot weather. 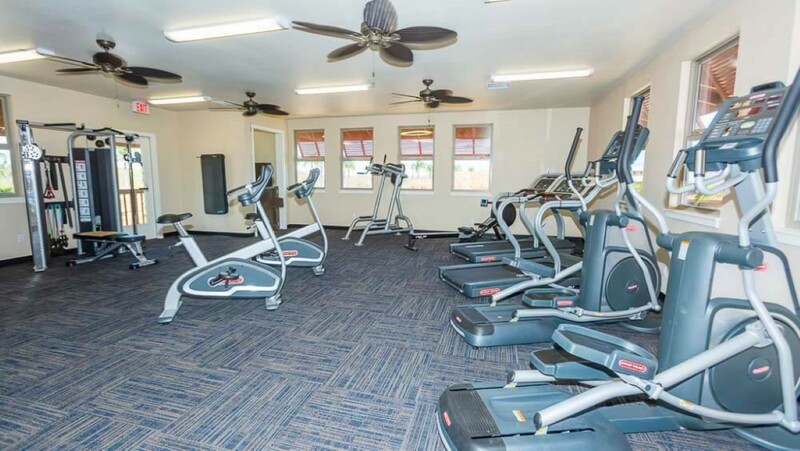 The resort also has a large pool with a fitness center as well. Get this condo. Condo 2-K is a 2nd Floor 3 bedroom / 2.5 bath unit spaciously designed 1576 sq. ft. located on the 2nd level. This condo has a fully equipped gourmet kitchen, with 3 bar stools at the large island and a table that seats 4. There is also a large lanai with a table and 4 chairs. Pili Mai Unit 2-K uniquely offers a Parking Garage and with 2 Bikes! The Beach Gear includes Beach Chairs, boogie boards and cooler. Residences have central air-conditioning, with spacious common ares and private enclosed garages. 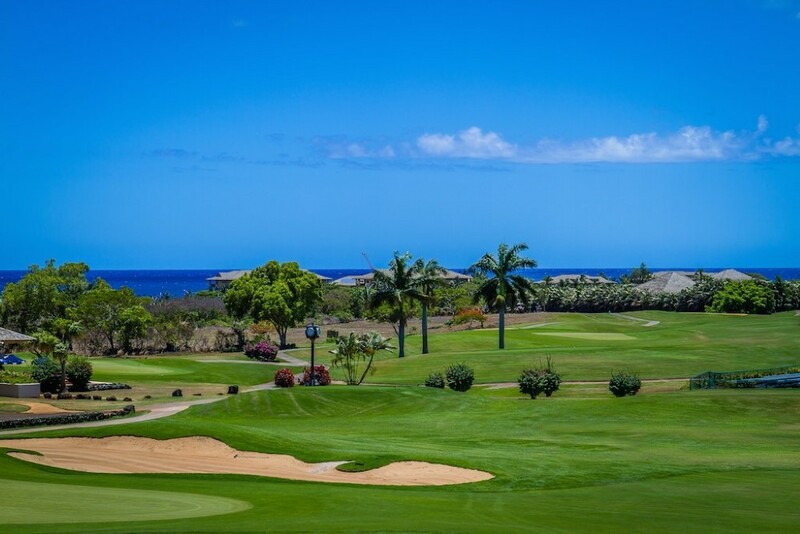 Guests at Pili Mai will enjoy amenities including a private recreational village, family pool and spa, gathering pavilion, and lush green space throughout the property. 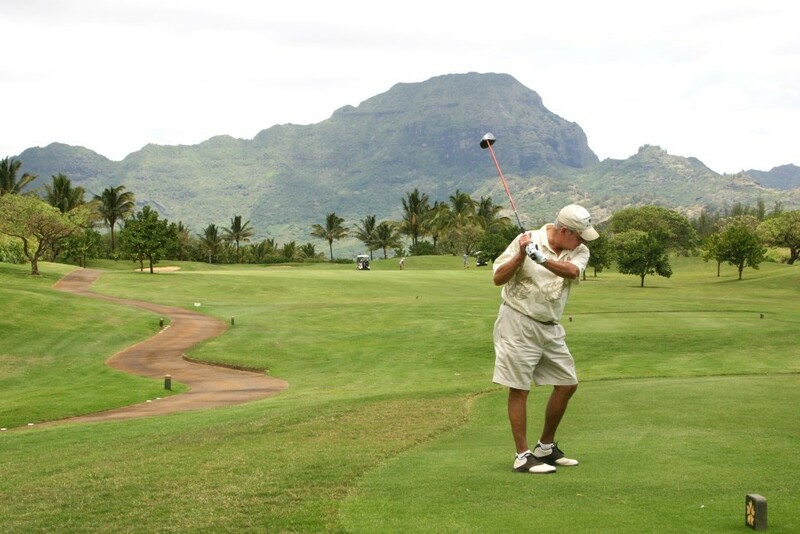 Guests will also benefit from Po’ipu’s world-class beaches, golfing and restaurants. 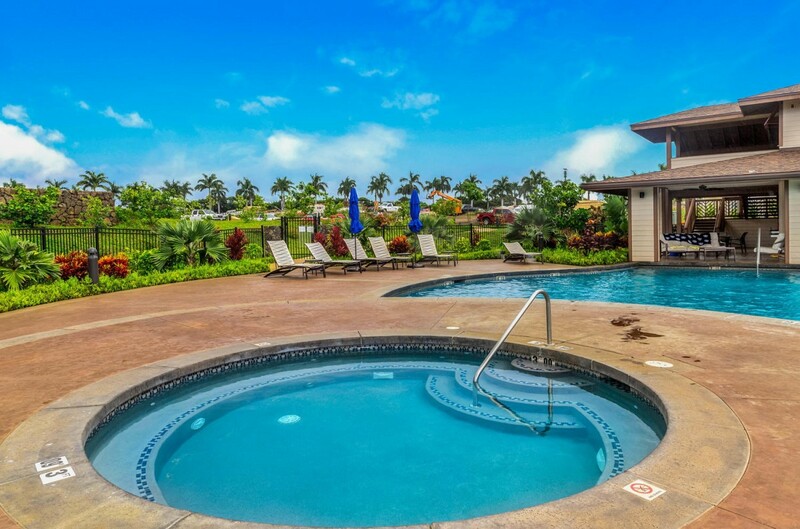 Our condos distinguish themselves from other Pili Mai condos by superior upgraded interior with all the amenities to make your Kauai vacation an unforgettable experience. All interiors offer professionally decorated ambiance and comfort. This Second floor condo was carefully selected to take advantage of lush Kauai landscape and offer breathtaking views from large back lanais. 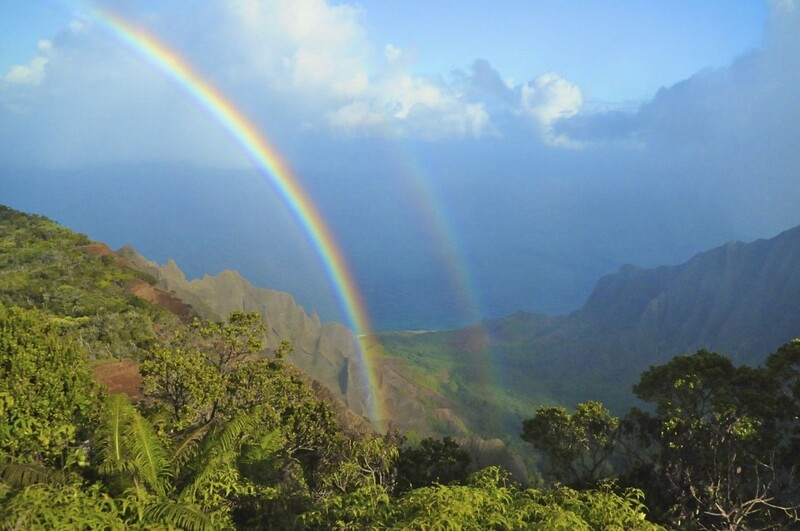 No doubt you will wake up to stunning mountain views and realize, "This is why I came to Kauai." 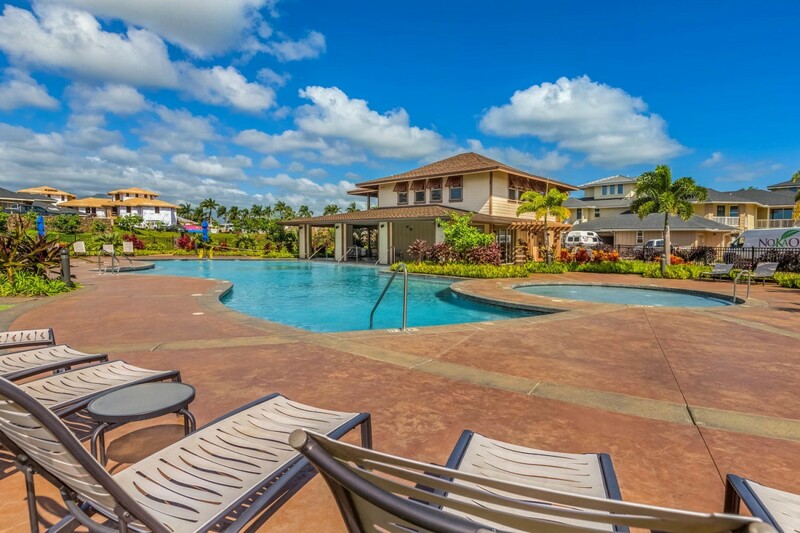 Please contact me with information regarding Pili Mai 2-K.
Beautiful condo and so convenient to the south side where we spend most of our time in the spring. Everything was perfect. Will come stay again. A wonderful spot for our family of 6. Great poll and living space. Close and convenient. Not direct beach access but soooo close to everything! The place was clean and comfortable. it had all the beach necessities available. the property management was accommodating and responsive. Before we arrived on island we had the pleasure of dealing with Candace from kauai calls. Always answered all questions in a prompt manner. The home... Well, its next to clubhouse with pool and grilling area. You have many amenities inside condo. The beds are super comfy. The air conditioning is awesome. It was pretty hot while we were there. Trade winds haven't arrived yet. You like to golf? Well its within walking distance. Maybe 300yds. Also has a local favorite taco stand. Good grub. A 10 min walk will get you down to local shopping area. Bunch of restaurants, shopping, convenience store (which is very handy to have nearby) also a Starbucks. Another local favorite is Keokis seafood restaurant. Gotta have there Macadamia nut cake. 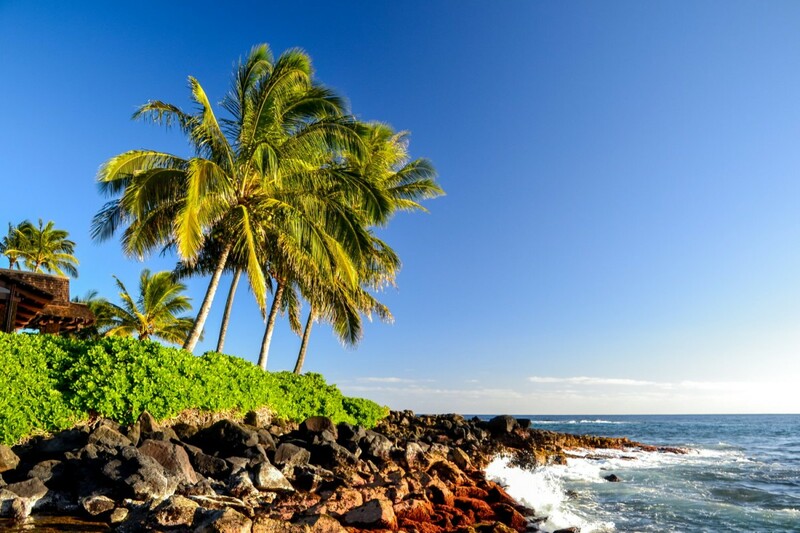 Down the road is poipu beach state park. 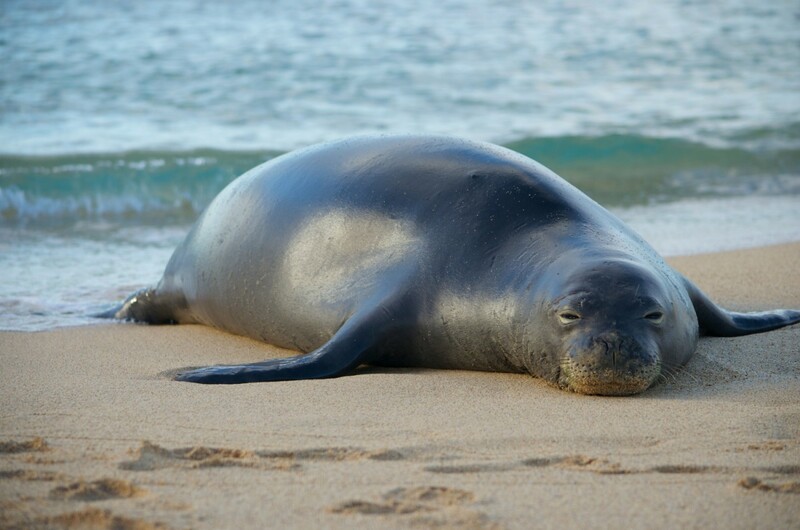 Youll see sea turtles and seals regularly. The condo also had a garage with bikes. Big ups to owner for that. 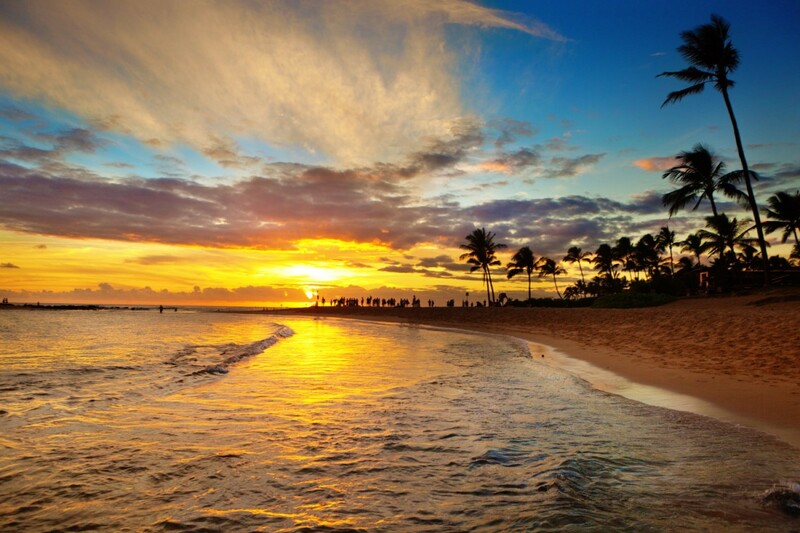 Staying in poipu is probably best area in kauai. Youll experience the island like you should. This place should be a high priority in your search. Very nice condos and amenities. Renters were very nice and understanding. We really enjoyed our stay looking forward to go back. This was an amazing place to stay for our time in Kauai. Great location close to beaches and shopping center. Unit is very clean and well furnished. Going to miss having a cup of coffee on the lanai every morning. Will stay again! The kitchen is equipped with beautiful new appliances, granite counter tops - everything needed to prepare a gourmet meal, just like at home! The complex has wonderful barbeques and a beautiful pool. The washer and dryer are brand new and quite large for big families. The three bedrooms have comfortable beds and great adjoining bathrooms, each with their own shower. There is an abundant supply of bath towels and beach towels. It was fantastic to be able to eat out on the lanai and enjoy the beautiful view of the mountains! 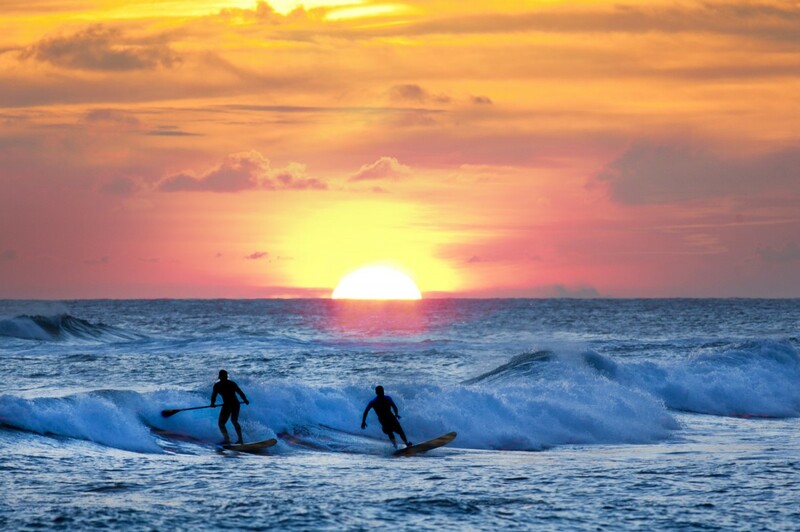 The condo is located just down the road from the Poipu mall and a 2 minute drive to the fabulous Poipu beach! There were brand new beach chairs, an umbrella, and two new bikes in the garage. 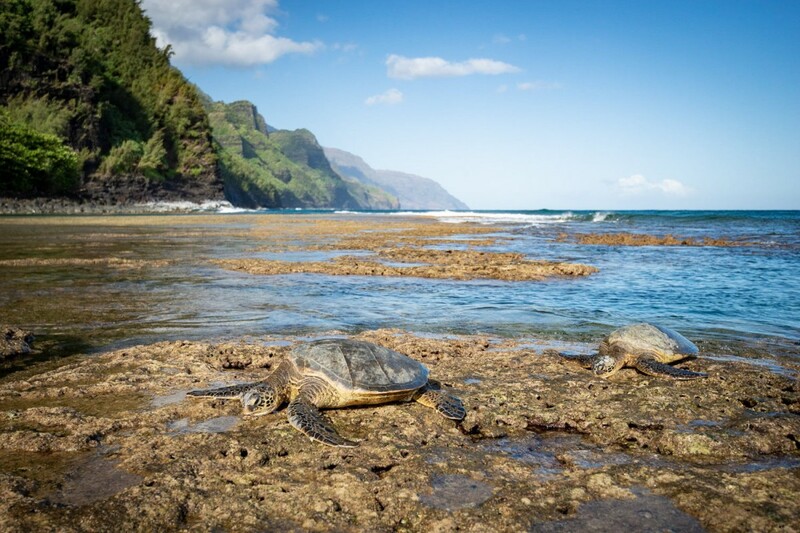 Candace and her team from Kauai Calls were wonderful to deal with and very accommodating. The complex is so quiet; it is perfect for families. I can't say enough good about this condo! I look forward to returning soon, as it certainly is a gem of a place! !